slap shot won't follow through! 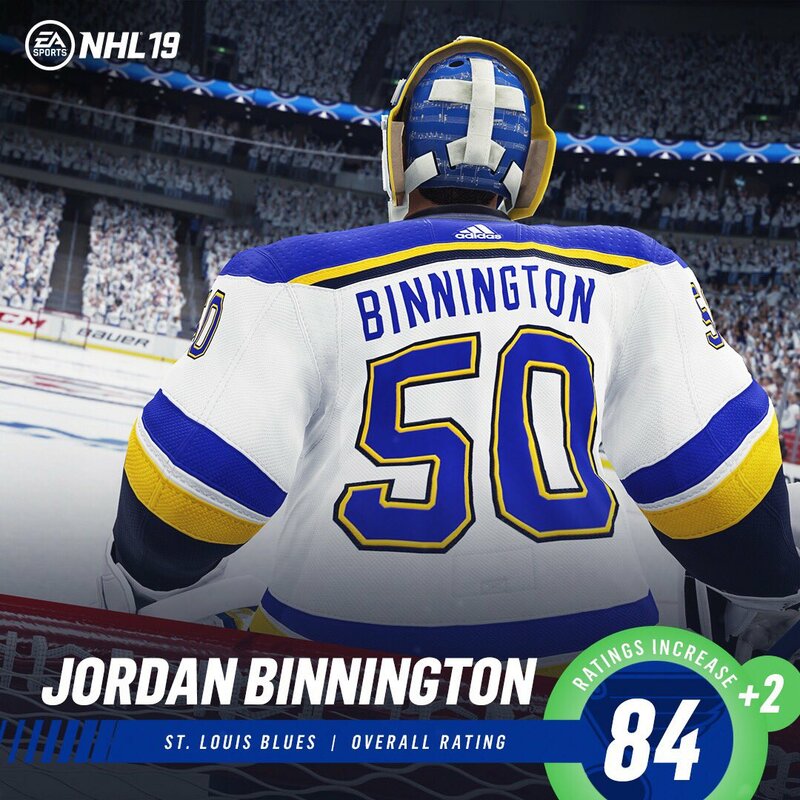 A reallistic request for NHL 19. Anyone interested in HUT players? How do you get traded! ?